Tamil Nadu Dr. J. Jayalalithaa Fisheries University organized Fourth National Conference on Agricultural Scientific Tamil jointly with Agricultural Scientific Tamil Society, New Delhi at the Institute of Fisheries Post Graduate Studies during 19.11.18 and 20.11.18 under the chairmanship of the Vice Chancellor Dr. S. Felix. Vice Chancellor Dr. S. Felix presided over the inaugural ceremony and released Tamil books of Research Articles and distributed certificates to the best Agricultural Scientific Tamil book writers. 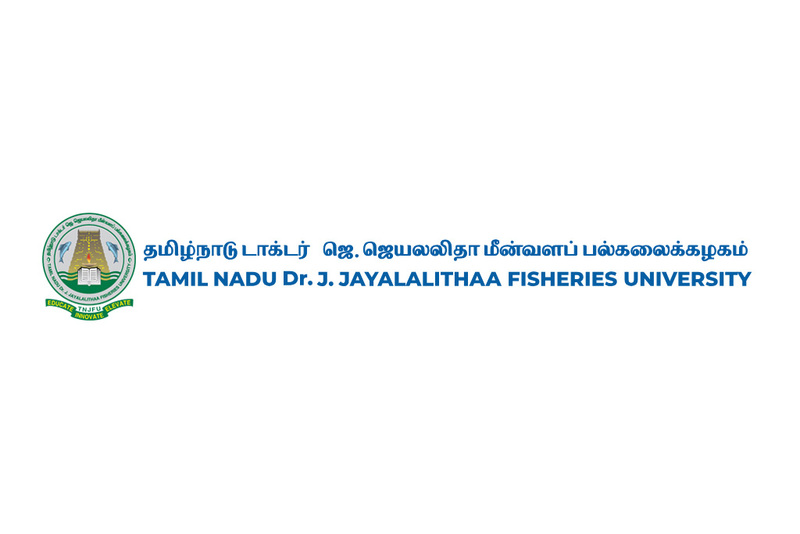 In his presidential address, Vice Chancellor announced that ‘Fisheries Science Tamil Peravai’ will be initiated in the University and due credits will be given to the faculty who are interested in writing their research articles in Tamil. Dr. C. Balachandran, Vice Chancellor, Tamil Nadu Veterinary and Animal Sciences University felicitated the programme and narrated the veterinary medicine quoted in the ancient Tamil Literature. The founder president Dr. M. Muthamilselvan elaborated the purpose and objective of the Conference and Agricultural Scientific Tamil Society. In this two day programme 215 faculty, students and research scholars of Tamil Nadu Agricultural University, TANUVAS and TNJFU have participated and presented more than 200 research articles in Tamil. The general secretary of the society Dr. P. Senthilkumar delivered vote of thanks. On the second day, former Vice Chancellors of TNJFU, TNAU and TANUVAS Dr. Baskaran Manimaran, Dr. Ramasamy and Dr. Thilagar presided in the Valedictory function. As a part of the event, special oration by renowned experts on the topic “Tamil can do Agriculture, Animal Science and Fisheries” was arranged. A debate on Agricultural Scientific Tamil was also conducted.